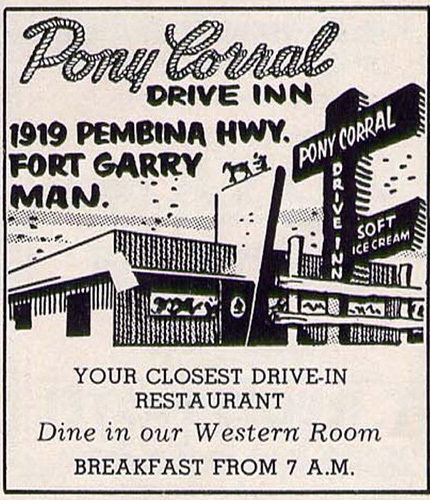 The Pony Corral Restaurant & Bar has provided Winnipeg with the very best in casual dining. 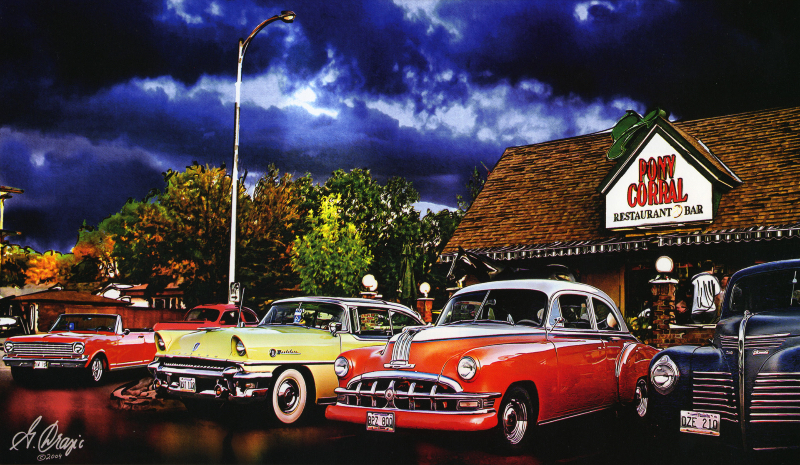 With four great locations to serve you, our family owned and operated restaurants dish up fantastic food, plentiful portions, and exciting events. Come and relax on one of our expansive outdoor patios. 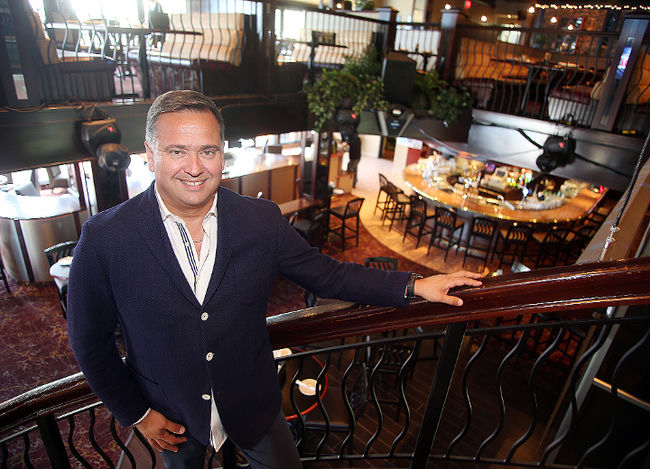 Dock & Dine at our Pier 7 Yacht Club and enjoy a river view as renowned as our food! 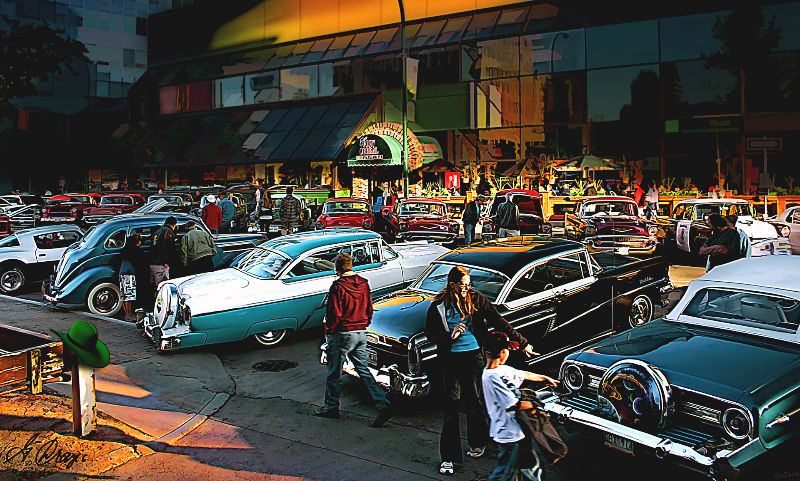 We’re home to Winnipeg’s premier classic car shows, fantastic live entertainment, exciting dance floors, karaoke night, and VLT’s.
" 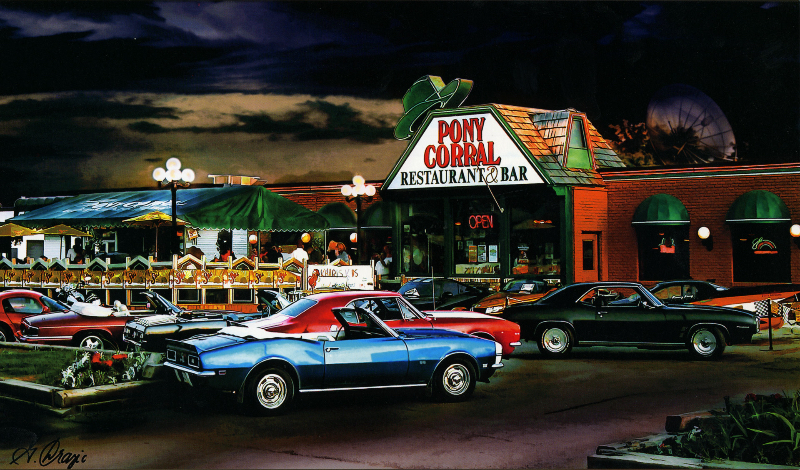 It’s all here at The Pony Corral, where your experience is never ordinary. " The year 2000 brought yet another new location! 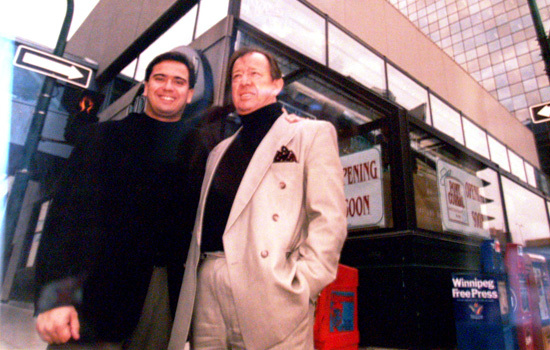 In February the doors opened to our Downtown location at 444 St.